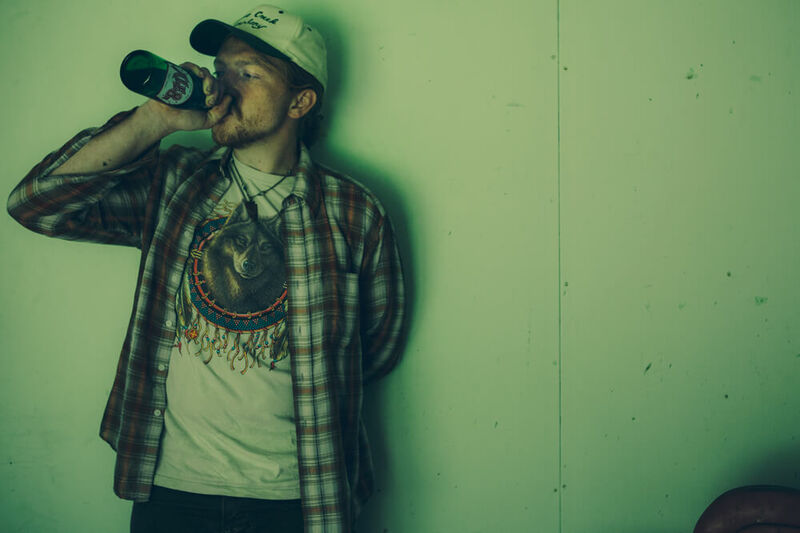 Our guest this episode is Kentucky native, Tyler Childers. We caught up with Tyler on the final night of a three-night run of shows at The Burl in Lexington, Kentucky. Our guest this episode is Kentucky native, Tyler Childers. We caught up with Tyler on the final night of a three-night run of shows at The Burl in Lexington, Kentucky. While the hometown crowd was eagerly awaiting his performance, we sat down with Tyler and discussed large scale, Kentucky bred criminal activity, and agate hunting. Be sure to check out his latest album Purgatory, produced by fellow Kentuckian, Sturgill Simpson.